There are certain circumstances – such as suicide and terminal illness – which could mean a life insurance policy won't pay out. It's an unpleasant thought, but there are certain tragic instances where a life insurance policy can be invalidated. These include committing suicide, developing a terminal illness or simply living longer than expected. In this article, we'll go through the most common reasons for a life insurer not to pay out. But before we do, it's worth reiterating that the vast majority of life insurance claims are successful: figures from the Association of British Insurers (ABI) show that 98% of claims were paid out in 2012. 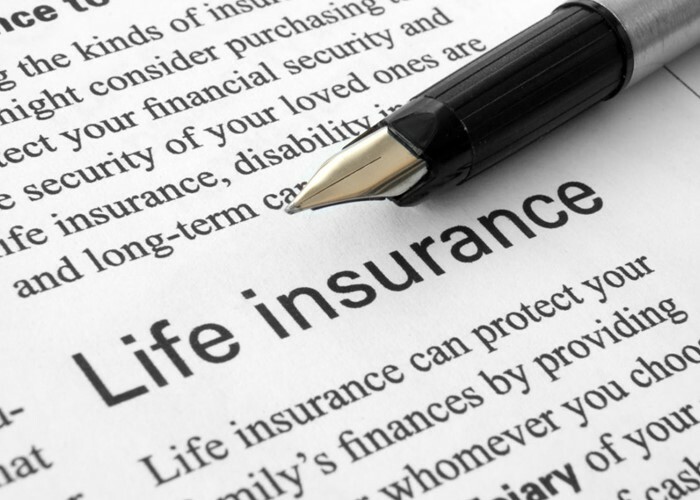 Most life insurance policies won’t pay out if the person insured commits suicide within the first 12 months of taking out the plan, but most will after this initial period is up. This is so insurers can guard against people obtaining large policies, and then taking their lives to get their family out of financial difficulties. Arguably this depressing scheme is still achievable after a year on most policies, but LV= told us that in some cases suicide claims are turned down because there has been non-disclosure about the mental health of the person with the policy. Talk to any life insurance firm and they’ll tell you that the number one reason for a policy not paying out is because of fraud or non-disclosure. So if you develop cancer and don’t tell your insurer or say you don’t have cancer on your application when you know you do, the claim can be rejected. You’ll need to be completely honest about your health and lifestyle in order to avoid this happening. Should you decide to take out a fixed-term level of cover and you end up outliving the policy, you will not receive anything upon your death. So if you’re 30 years old and take out a 40-year policy, then you’re only covered should you die before the age of 70. A year later and your family won't receive a penny. A lot of fixed-term plans are required to end before your 70th birthday (level life insurance and decreasing life insurance), but whole life insurance will cover you until you die. Insurers consider terminal illness to mean a rapidly progressing sickness where your life expectancy is deemed to be no greater than 12 months and that has no known cure. If you develop a terminal illness, in most cases you can get your life insurance paid out early with a percentage reduction on the lump sum (as you’ve not completed the term). But sadly if you’re diagnosed with a terminal illness 12 months before the end of your plan the insurer won’t pay out early, but only once you are gone. Some policies may be void if you live or travel outside certain areas for a long time. Commonly insurers don’t like it when you live or travel outside the EU, USA, Canada, Australia, New Zealand, the Isle of Man or the Channel Islands for more than 12 consecutive months. It’s tempting to think that once you’ve bought life insurance you won’t have to think about it again. But like all insurance, you will need to update your policy as changes take place in your life. When you get married, have children, buy a house, get a job, move to a better house (with a bigger mortgage) or get a better job (with more income) your level of cover should change and you will need to increase the sum assured or change the deal entirely. If you don’t update the terms of the policy or switch to a better one, you could be under-insured and even if your family get a pay-out it’s unlikely to cover what you wanted it to and what they need. According to the latest figures from the industry, on the whole, life insurance claims are rarely rejected. But should you find yours is, you don’t have to settle for the decision if you think it’s unfair. The first thing to do is to complain to the company directly using their disputes process. If the outcome of this process isn’t good either you can take your case to the Financial Ombudsman Service (FOS). If the Ombudsman decides your claim was wrongly rejected it can make the company pay compensation or take steps to change the outcome.